Tower Bridge… from the bridge! You can use this handy map as reference to find the best London photography spots! London, the iconic British capital, is one of the most famous and photographed destinations in Europe. On Instagram the hashtag “London” counts over 98 million results and that’s without all the related hashtags! 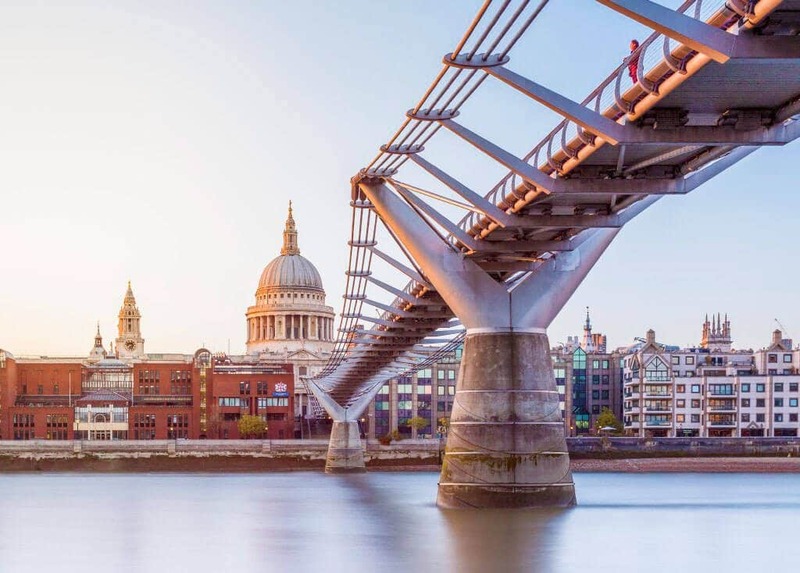 However this is also a pretty big city, so if you are planning a trip to London and want to make sure you hit all the best London photography spots, check out our suggestions. Because they are scattered throughout the City, it’s easy to fit them into almost every itinerary, no matter how short your vacation will be! 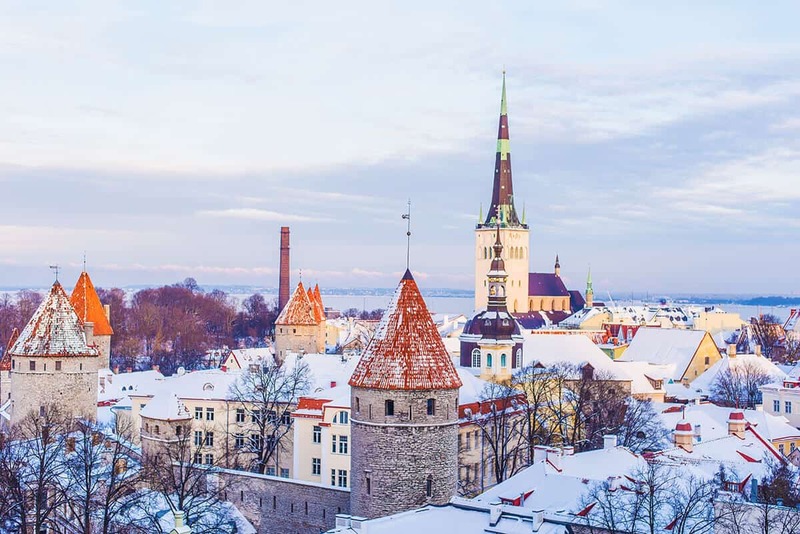 Our choices are all visually striking and also fun to visit: the right mix between the touristy spots and the lesser known areas. 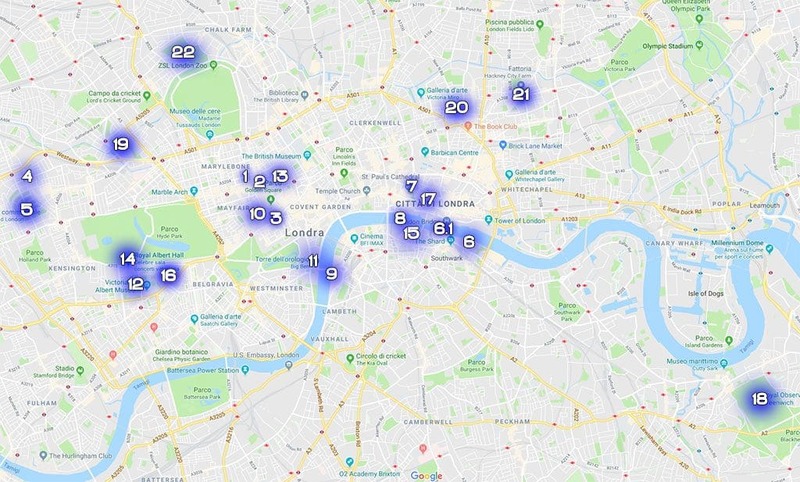 All in all, these are the best places to photograph in London, according not only to us but to millions of instagrammers! Red telephone boxes, red double-decker buses and black cabs in the collective imaginary are everything London is about. Of course you don’t want to get back home from your trip to London without an iconic shot, right? 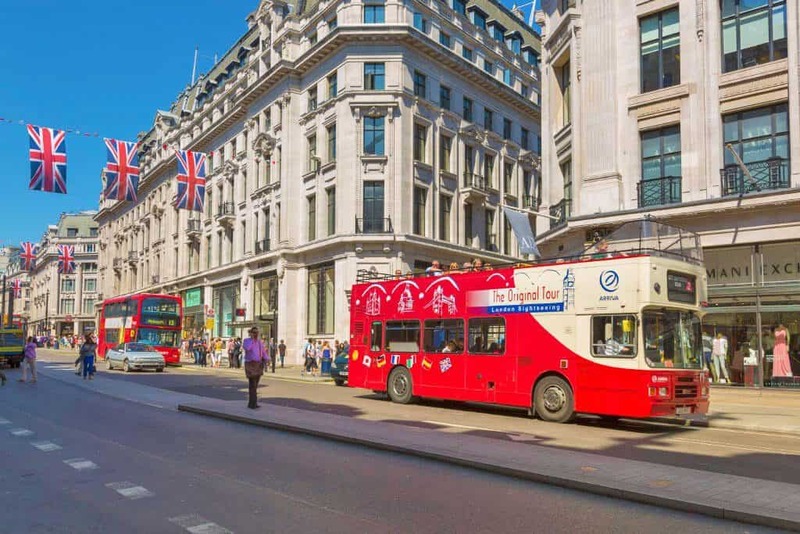 Oxford Street is the perfect place to go to if you are looking for wide roads, a busy street and lots of red double-decker buses. Here you will find a convenient pedestrian sidewalk in between lanes for you to take the perfect Instagram shot, without risking to get run over. In case you have brought a good tripod with you, try your hand at long exposure shots of the moving traffic or of the red buses. You will be surprised by the good results! UK flags, double decker buses and amazing shops: Regent Street is a must-see! 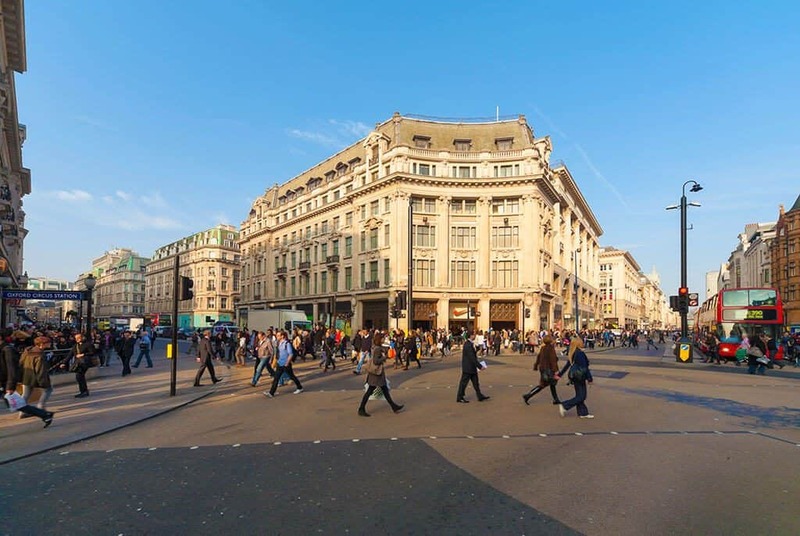 If you’re in Oxford Street, then walk over to Regent Street, it’s just around the corner. Located in the West End, it’s one of the most famous streets in the City. Here you will find super famous, trendy shops like Liberty, Anthropologie, Nespresso or Apple which represent also interesting places to photograph in London. But who said you can’t also do some shopping while you’re there? Just sayin’, I absolutely don’t have a compulsive shopping issue! Many of the people who are planning to visit London won’t add Chinatown to their itinerary. Some don’t even know that London actually has a Chinatown, which is a pity! The area is not only a great spot if you’re looking for some awesome Asian food, but it’s also full of amazing instagrammable spots. 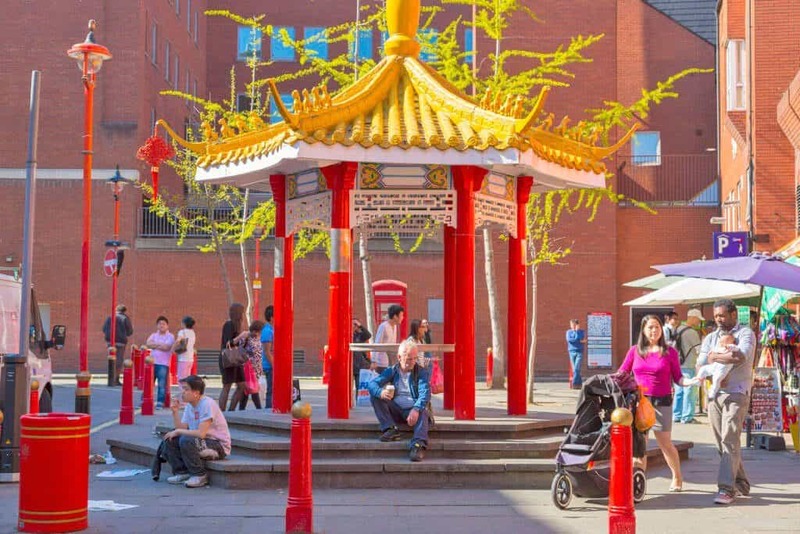 You will find the great entrance gate (actually it’s the largest Chinese gate in Great Britain) not too far away from Soho or Leicester Square, and if you’re lucky enough to be there for the annual Chinese New Year Celebrations, be prepared to gape at the magnificence! Chinatown is easy to explore on foot, as it’s a relatively small area and some streets are pedestrianised. 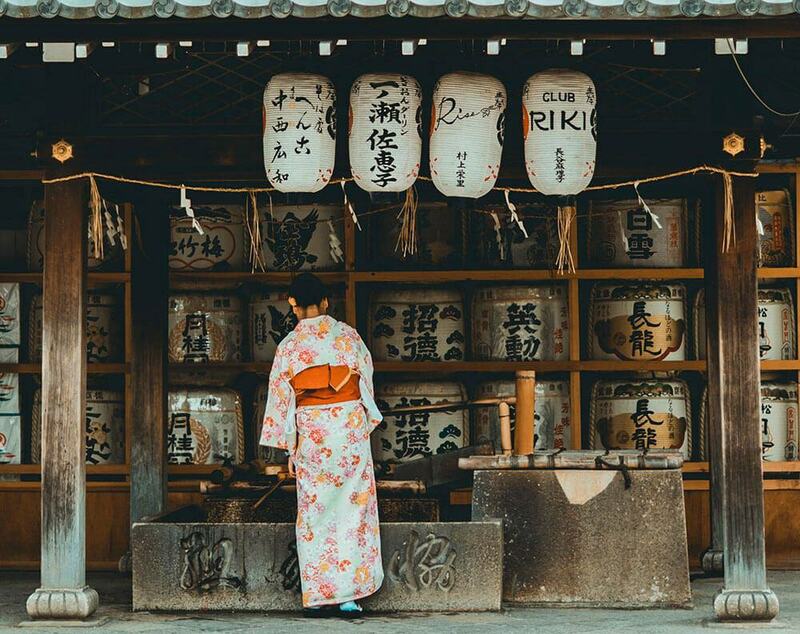 You will find streets and buildings richly decorated with Chinese symbols like dragons and red lanterns, that give an insight into Chinese culture and religion. Because this area can be particularly crowded (especially around lunch and dinner time), make sure to arrive early in the morning for some good shots! 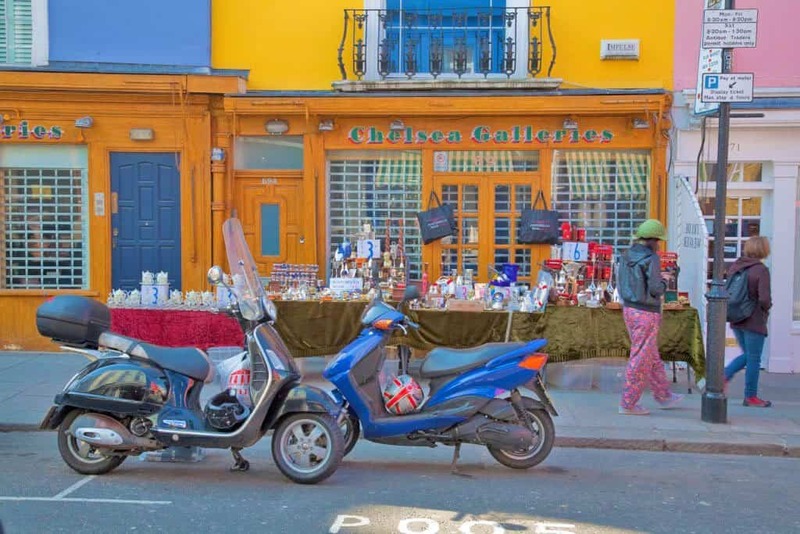 I already told you about Portobello Road in my budget itinerary for London. It’s probably one of the most instagrammable places in London. 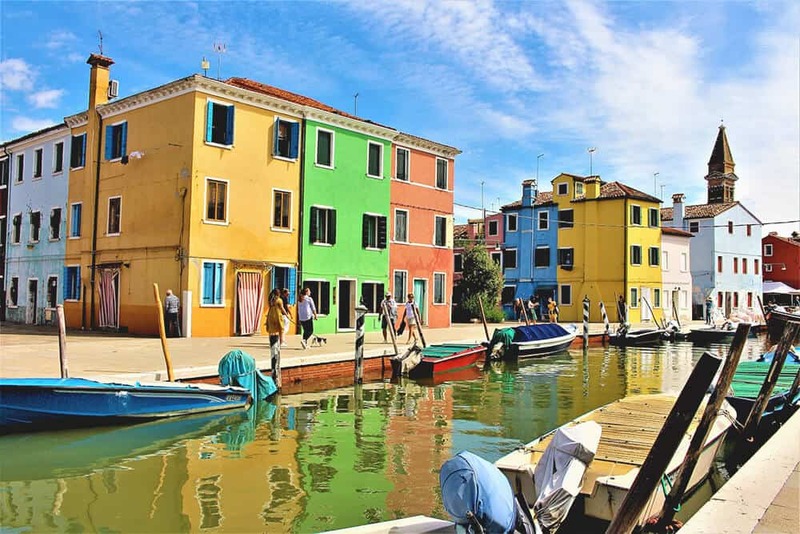 Famous for the cute colorful houses, and for a very interesting market that attracts a number of curious and tourists, it has a huge downside. While the place is absolutely beautiful, it can be also assaulted by hordes of instagrammers. A good option to take shots that won’t become yet another copy of what other people are doing, is to wake up extra early to be there when no one else is around (yet). Find your own style and mind the cute details. Like a nice bicycle in front of a pink house, the yellow flowers blooming from the bushes in springtime, or even the occasional cat strolling around. Flowy dresses and floppy won’t necessarily be a bad thing, but aim for originality! Are you also fan of the romantic movie “Notting Hill” with Julia Roberts and Hugh Grant? Well, then while you are going to Portobello Road, make sure you stop around, to find a few of the places where they filmed it! Because so many people just walk through this area to get to the colorful houses, it can be considered one of the very underestimated photography locations in London. But in my humble opinion, I quite like the pristine houses and the beautiful architecture of Notting Hill, for almost every kind of shot (ex. fashion, lifestyle, travel photography). If you’re lucky you might find also a couple of nice vintage cars parked in front of such houses that will give your pictures the extra kick. Yet make sure not to invade anyone’s privacy by walking to someone’s doors or into someone else’s garden, please! Are you visiting London in spring or summer? Why don’t you enjoy a nice lunch with a view on Tower Bridge? Tower Bridge is definitely one of the iconic landmarks in London that you want to take pictures of. But finding the best angle can be a bit tricky. Maybe it’s one of the stereotypical postcards of London that everyone has, but I don’t think it’s absolutely a bad thing, you know? Some places are beautiful no matter what! More London, also named London Bridge city, is a development area on the South bank of the river Thames, full of offices. While the area has some nice views, one of the best is on the Tower Bridge, seen from “More London Place“, which indicates the buildings 1 and 6. If you’re visiting in spring or summer, and it’s not too busy, you can enjoy the view on deck chairs or eating delicious goodies from the local market stalls. 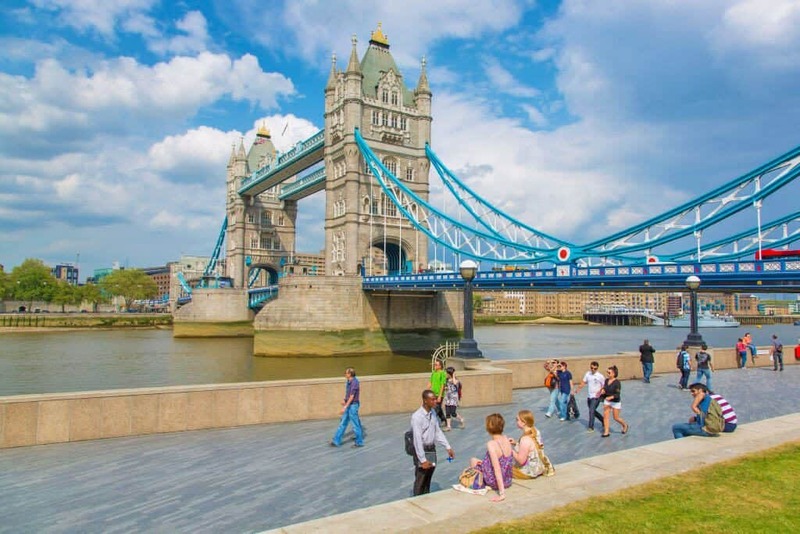 Borough Market is in fact pretty close, so you can definitely grab a bite for lunch there and eat it at More London Place, watching the magnificent Tower Bridge! Shooting pictures from Tower Bridge will make you uderstand how big it is! You’ve probably seen everywhere these beautiful shots of the Brooklyn Bridge in NYC… from the bridge itself. Then why not making an European version of that view on Tower Bridge in London? While I know some of you don’t like to walk too much and prefer to use the London tube, I promise that this time it’s worth the effort. Walking on Tower Bridge gives you an idea of the size of this iconic landmark, and because of the facelift, terminated in 2012, it’s even more colorful, all in baby blue and white. Just thinking that on our first visit to London there was still the “old paint” I feel… old! Gah! In the evening the LED lights over the bridge make it even more beautiful: maybe you could consider cruising the Thames to see it also from above? I’m not sure it’s possible to take a “bad” shot of St. Paul’s Cathedral, but we prefer to enjoy the view from Millennium Bridge! St. Paul’s Cathedral is one of my favorite landmarks in London. Especially if we visit in Spring, because of the cute pink flowers all around: it’s one of the best London photography spots. I don’t think I’ve ever seen a “bad” picture of St. Paul’s Cathedral out there, so you can shoot wherever you want. Yet I have a couple of tips that you might find useful. If you are a Harry Potter fan you probably know that Millennium Bridge, right in front of St. Paul’s Cathedral, is the bridge that the Death Eaters knock down at the beginning of Harry Potter and the Half Blood Prince. You can go there early in the morning or, if you are lucky enough to find yourself mostly alone at the golden hour, try to frame St. Paul’s Cathedral with the bridge. You can also kneel down or lower your camera almost to the floor to take a more creative picture. Another very instagrammable spot is from One New Change. I’m sure you’ve seen on Instagram the cool pictures with the dome framed between the shiny mirror-like windows of the mall, right? 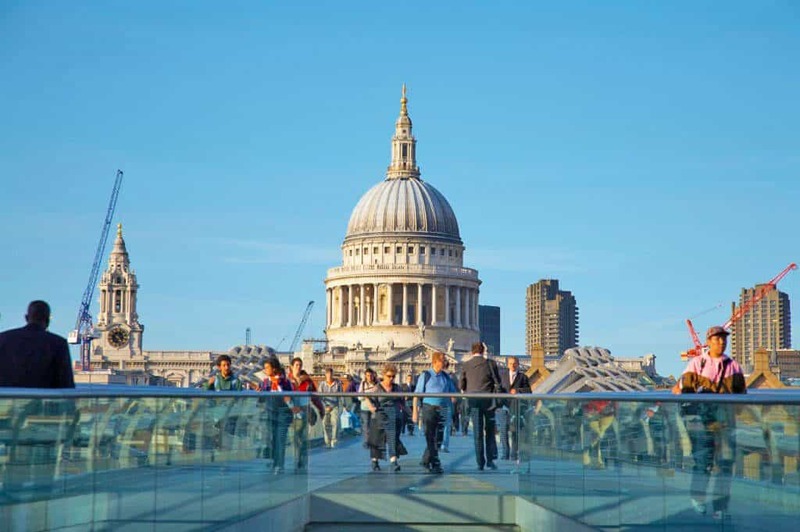 The Millennium Bridge will let you walk from St. Paul’s Cathedral, on the north bank, to the Tate Modern and the Shakespeare’s Globe in Southwark. This steel suspension bridge is definitely very instagrammable, wherever you photograph it from. Aside from using it to frame a beautiful view of St. Paul’s Cathedral, you can also take pictures of the other riverbank, and of the Tate Modern. I like those pictures that you can shoot from the side of the bridge, using part of it as a “line” that draws the attention of those looking at it towards the Cathedral. 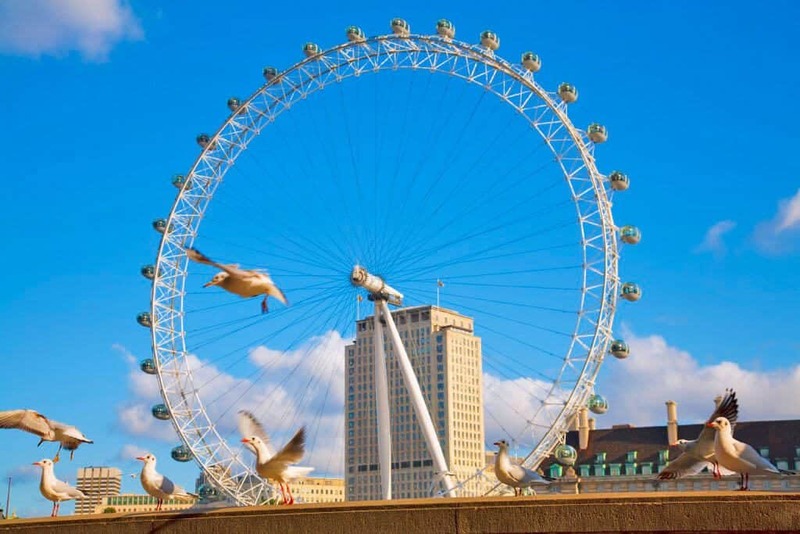 When birds (more often pigeons, in our case) photobomb your London Eye pictures! The Coca-Cola London Eye is one of the London photography spots you don’t want to miss. Just like Millennium bridge or a few other iconic landmarks, it’s almost impossible to take bad pictures of this beautiful ferris wheel. Even when the sky is grey and dull! Whether you take pictures of the pods (or from the pods), or by the nearby pedestrian bridge, taking in also Westminster and the Big Ben, you are going to get great shots. We generally like the big ferris wheels and have been also on the High Roller at the LinQ in Las Vegas (the tallest one in the world! ), so we can tell that they are very pretty in every picture, whether you decide to hop in one of the pods or not! The only thing that bothered us on our last visit to London was… the crowds! Ugh! During the weekend this area can be a real nightmare. Unless you take pictures from below, using the sky as background, it’s almost impossible to take a few good shots without the hundreds of people coming and going. In the evening it’s even more crowded, so my suggestion (again) is to go there early in the morning, and to avoid the weekends. Piccadilly Circus at night is where you feel like stepping into Blade Runner! Piccadilly Circus is a road junction at London’s West End. Built to connect Regent Street with Piccadilly, it has become also a place for those who love Harry Potter. In fact here they filmed one of the most memorable scenes in Harry Potter and the Deathly Hallows, where we see Harry, Hermione and Ron rushing through London’s West End. When me and Aldo visited it at night, we felt the same thrill we had in Times Square (NYC): like stepping into a Blade Runner scene! 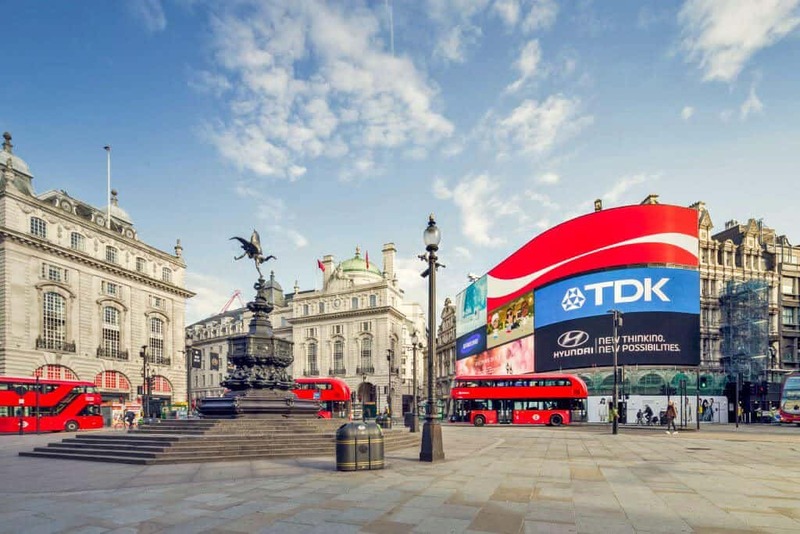 At Piccadilly you will in fact find a huge ultra-high definition curved Daktronics display, first turned on by the end of October 2017. While it’s very cool to see at night, it can be also particularly crowded. If you want to try your hand at a night shot you will need a tripod, but I’m not sure you’ll be able to take your sweet time. It could get knocked off by someone. You’re welcome to try, if you’re very quick at setting your camera, but my suggestion is to come here during the day to take pictures of the beautiful buildings, and then to return in the evening to see how cool it can be all lit up. We will have to wait a few years more to see the Big Ben again and to hear its strikes! Even with the Big Ben all wrapped up while they are renovating it, you can still take beautiful pictures that will become some kind of memento for the future. Just think that last time this iconic clock went silent was about 157 years ago! 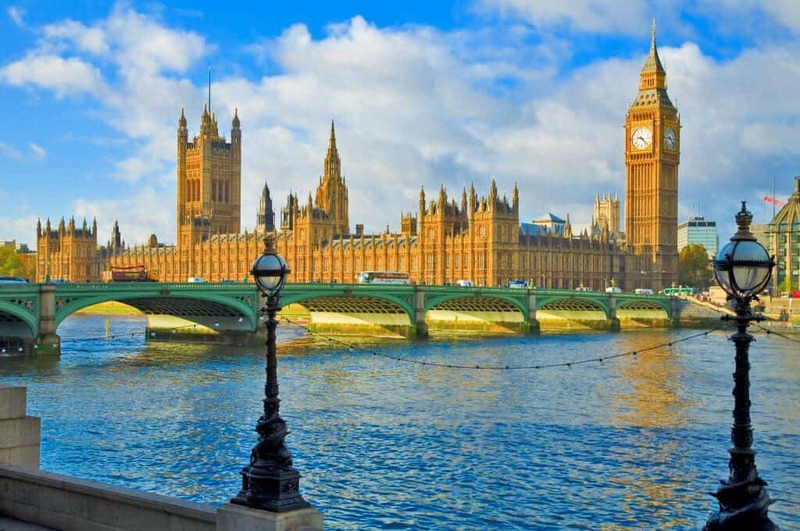 You can take beautiful pictures of Houses of Parliament (if you have time, touring the Houses of Parliament can be amazing) and the Big Ben from South Bank, to avoid the crowds usually shooting from the London Aquarium or the London Dungeon museum. To make it even more creative and instagrammable, make sure to frame your picture with the arch of the nearby under-passage! 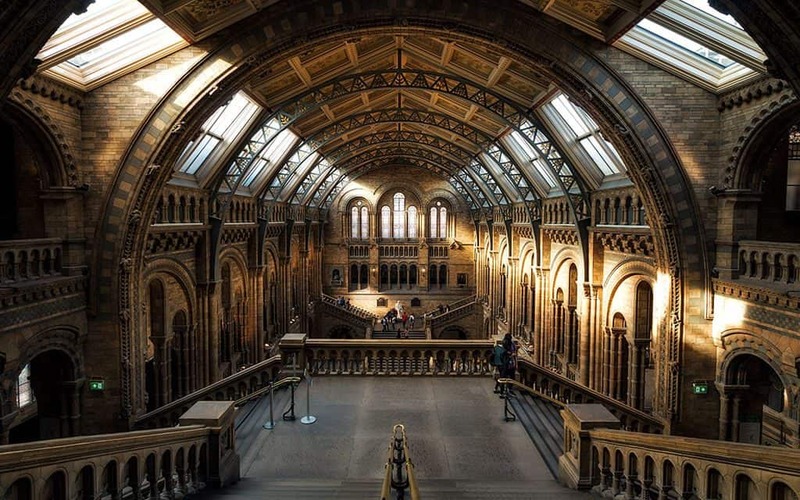 You can visit the Natural History Museum for free and it’s definitely worth it! As I already told you, my mom is a huge fan of the National History Museum in London. The architecture of this building is stunning, and if you head to the main hall, you will enjoy breathtaking views down the staircases. The entrance is free and much like all the other instagrammable landmarks in London, I suggest you to avoid the weekends as much as possible, because the museum can be very crowded. If you can’t do that, then make sure to arrive early in the morning to be among the first to enter! You already know that London around Christmas is absolutely amazing, right? Well, the National History Museum adds even more beauty, with lights and an ice rink! This in my opinion is a very instagrammable spot: it’s almost never crowded! Are you looking for an iconic building as a background for one of your fashion shoots? 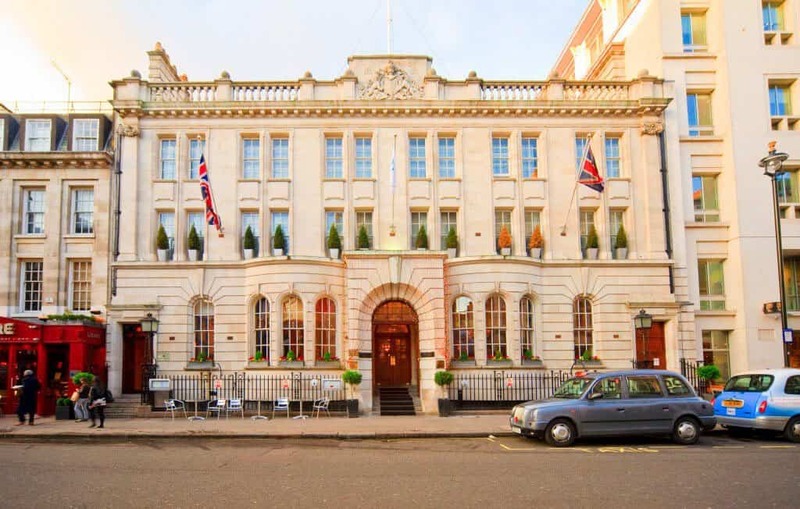 The Courthouse, a boutique hotel, is close to Oxford Street, Regent Street and Carnaby Street. Surrounded by amazing shops and famous theatres, it offers the perfect solution. The beautiful architecture screams luxury and elegance, it’s close to a few of the London photography spots I mentioned in this post, and thus easy to reach also if you don’t have too much time. If you are very lucky, you might also find a British black cab or a vintage car on the outside, making it an even more perfect shooting location! 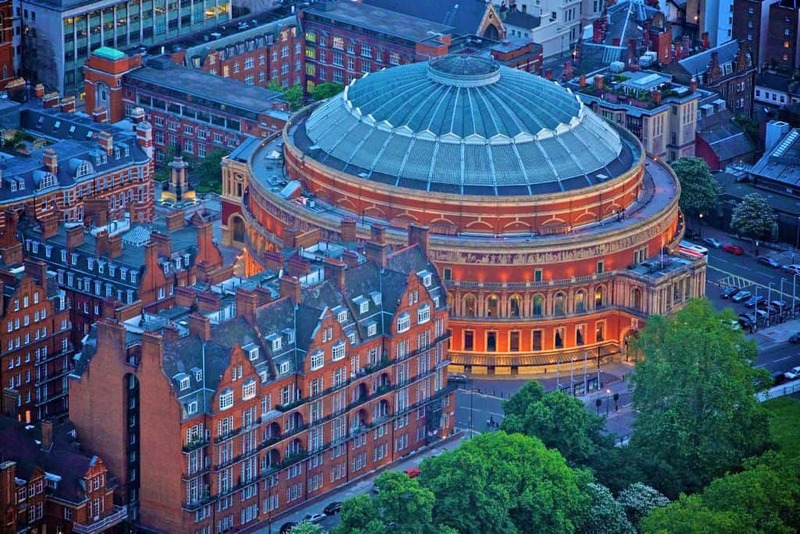 The Royal Albert Hall has so much history and is a must-see if you love music! In case the other spots are too crowded, another one of the best places to photograph in London is the Royal Albert Hall. This famous concert hall is often snubbed in favour of more “recognizable” buildings. Yet the distinctive red bricks and the architecture make this one one of the easily recognisable landmarks in London (if you know at least something about this beautiful British city, aside from the Big Ben). For those of you who love musical facts and venues like me, Pink Floyd held an unforgettable concert at the Royal Albert Hall on June 26, 1969. After shooting cannons, nailing things to the stage, and having a man in a gorilla suit roam the audience, they were banned from ever playing in the Hall again. A portion of the pipe organ recording from that night is included on Pink Floyd’s album “The Endless River“. The Tate Modern’s shape is recognizable even in the cloudiest days! This huge modern art gallery is one of London’s most celebrated jewels and one of the most interesting London photo spots. 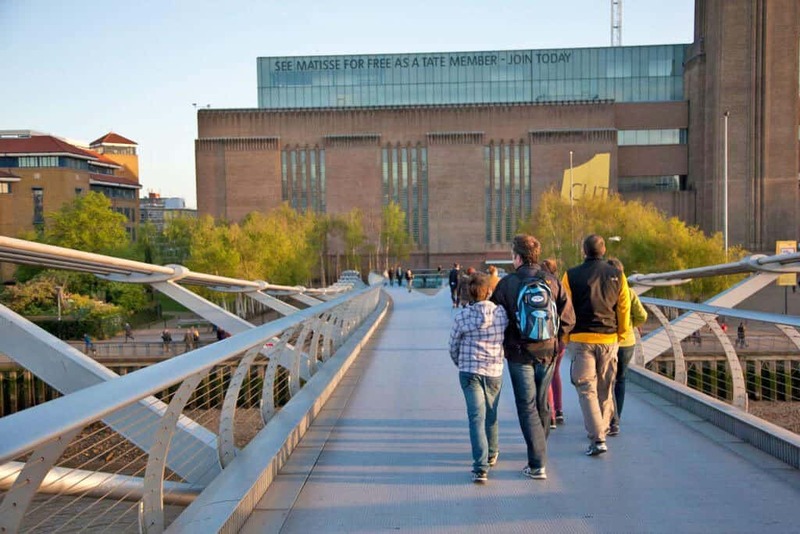 The former Bankside Power Station now houses an impressive permanent collection of international, modern and contemporary art. The entrance is free, and you can bring your camera with you inside, unless there’s a temporary exhibition. So you will be able to take pictures on the outside, with the red bricks building in the background, or inside, while you enjoy beautiful art. I suggest you to go to the terrace on the tenth floor for a 360-degree view: it’s priceless! 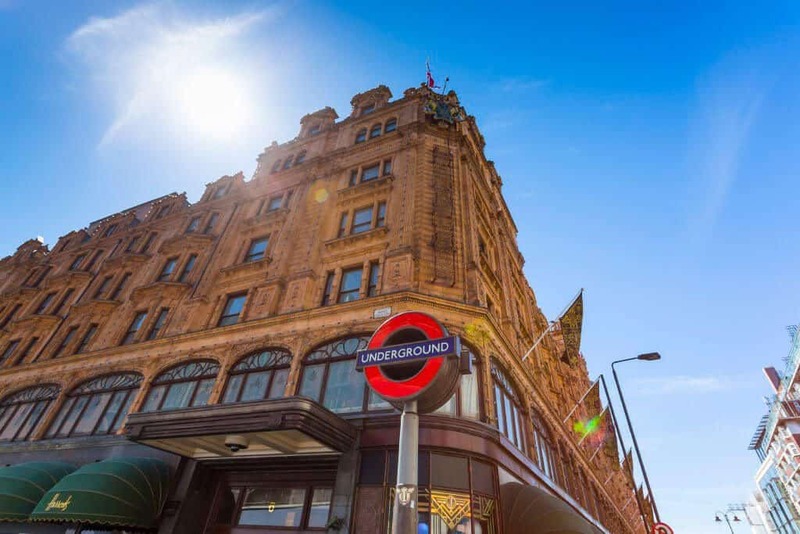 Whether you go to get snacks or to have a look around, visiting Harrods is always a good idea! Even if Harrods is crazy expensive, it still represents a “landmark” in London. It’s in fact the most iconic shopping mall and while you’re there, if you visit the food hall, you might be able to sample some delicious dishes from all over the world. The outside is beautiful and perfect for Instagram pictures. My mother is a huge fan of Harrods, but she tries to visit in December when they have all the Christmas decorations on, from the lights on the facade to the Christmas trees and decorations inside. Sky Garden offers epic views, tasty cocktails and a nice indoor garden. Not many people go there, especially on their first visit to London, because they tend to focus on the more “recognizable” buildings. Yet from Sky Garden you have a 360-degrees view all around London, bars and restaurants where you can stop to have lunch or dinner. Food and drinks here are more expensive, due to the location and to the beautiful view, but the entrance is free, which makes up for it! A good idea if you want to skip the queues is to book in advance. 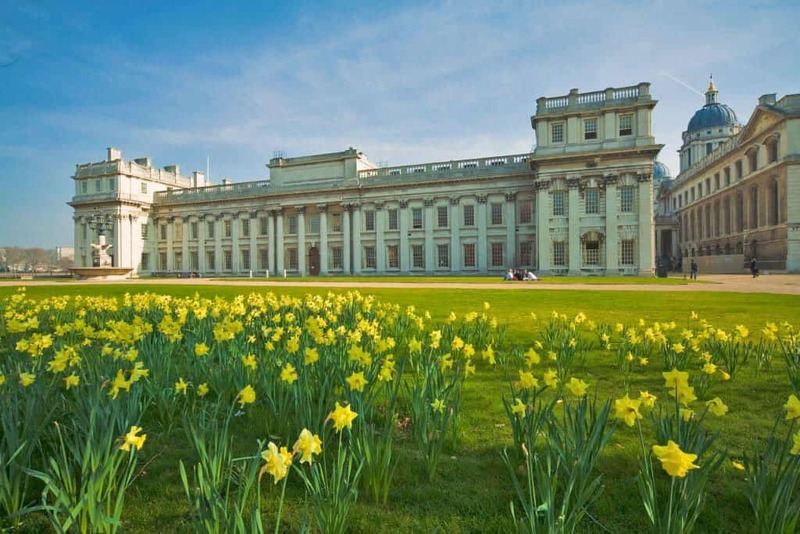 I love daffodils and in spring Greenwich park is… this beautiful. How can you not fall in love with this view? On our last trip to London we have visited this beautiful park and had breakfast under the hull of the Cutty Sark. It was Sunday and while the City was full of tourists, Greenwich park was blissfully quiet. The locals told us that it’s never overcrowded, because people just go to the Observatory, in stead than laying down on the grass tp enjoy the day. This is also London’s sanctuary for foxes, bats and over 70 species of birds. Here you will find tennis courts, a boating lake and a beautiful view from the top of the hill. If this isn’t enough to convince you to go there (it really is a good alternative to the most crowded areas on weekends), then try thinking of the National Maritime Museum, Queen’s House and Old Royal Naval College as backgrounds for your instagram shots: sure, it’s far away from the other instagrammable places in London, but the huge bonus is that it’s always pretty quiet! Little Venice looks a bit like Amsterdam, and for a moment you’ll be wondering if you’re really still in London. This picturesque spot, where the Grand Union Canal meets the Regent’s Canal, was supposedly given its name by the poet Robert Browning. This little community of floating activities offers a waterbus, a floating art gallery and water cafés where you can take pictures and relax, away from the crowds. 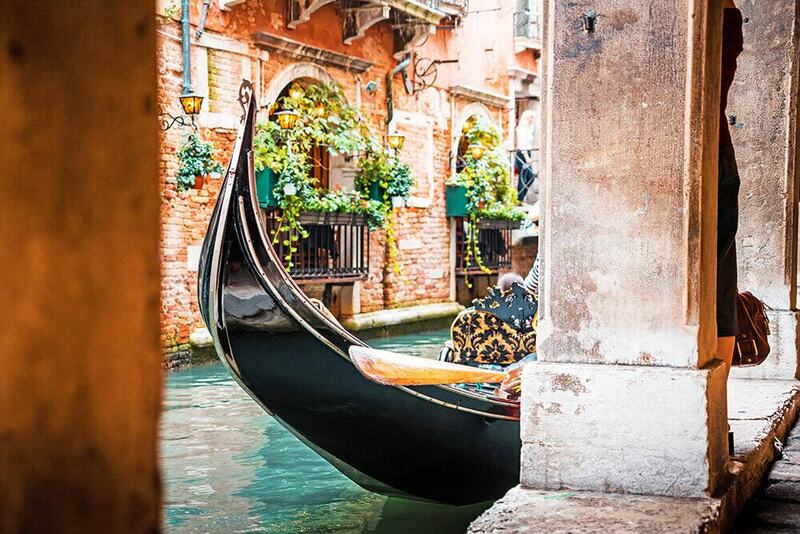 The famous Little Venice mansions provide a stunning backdrop for every instagrammer out there. The brightly coloured narrowboats are an unusual sight in London, and in a way they reminded us of Giethoorn, the Dutch fairytale village where cars aren’t a thing. 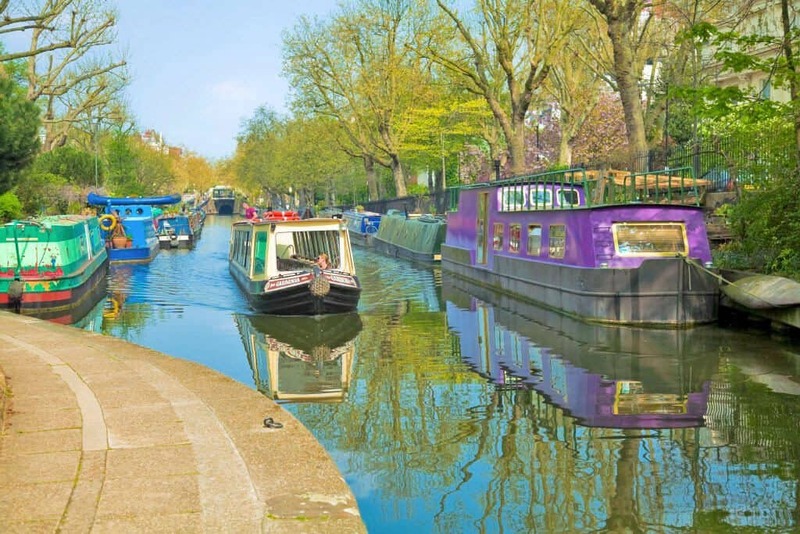 Using the London tube, Little Venice isn’t too far away from Regent’s Park. Street art in Shoreditch is a serious thing: there are also two Banksy murals! Are you looking for a background like the Wynwood Walls in Miami? 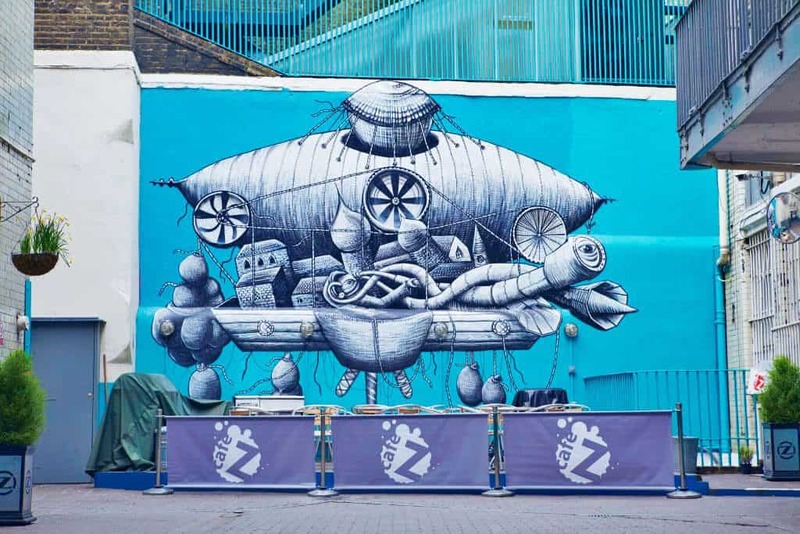 Then head over to Shoreditch for some very cool street art. Every door, wall or building in this part of London is covered with colorful art, from murals to mosaics. The most famous is one of the two Banksy on Rivington Street that depicts a security guard with a poodle alongside the words ‘This wall is a designated graffiti area’, but don’t stop there: each and everyone of the murals at Shoreditch is a work of art. Wander the streets and just take pictures. The murals change pretty often and your favorite ones might not be there on your next visit. Columbia Road is very famous for its Sunday flower market and quirky shops. While it can be crowded, I definitely suggest you to visit, also if you don’t plan on staying long. Buckets of flowers and plants cover every part of the street and make this area so cute… and of course instagrammable! 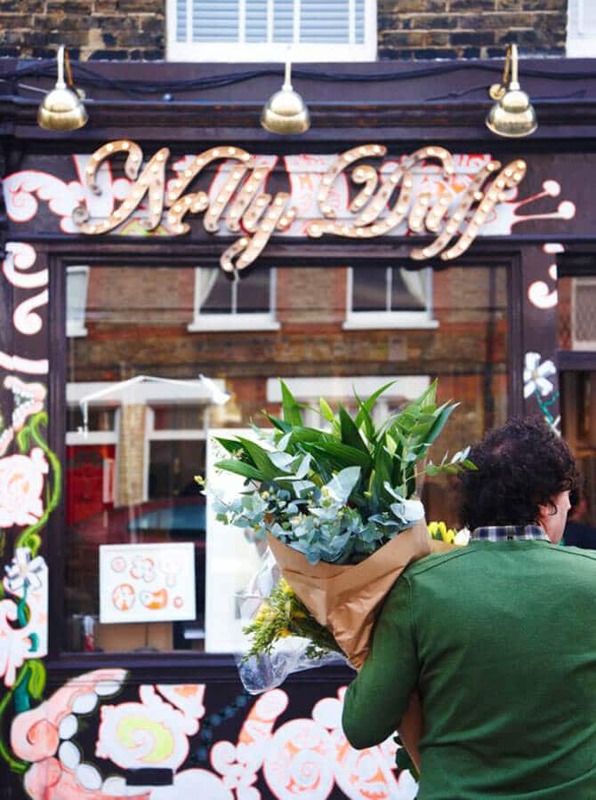 At Columbia Road you will find many independent shops, cafés and galleries, that often only open during the weekend. It has that “vintage feel” we absolutely love, and while we’ve already visited it, we still have it on our London bucket list because we definitely want to go back for more! 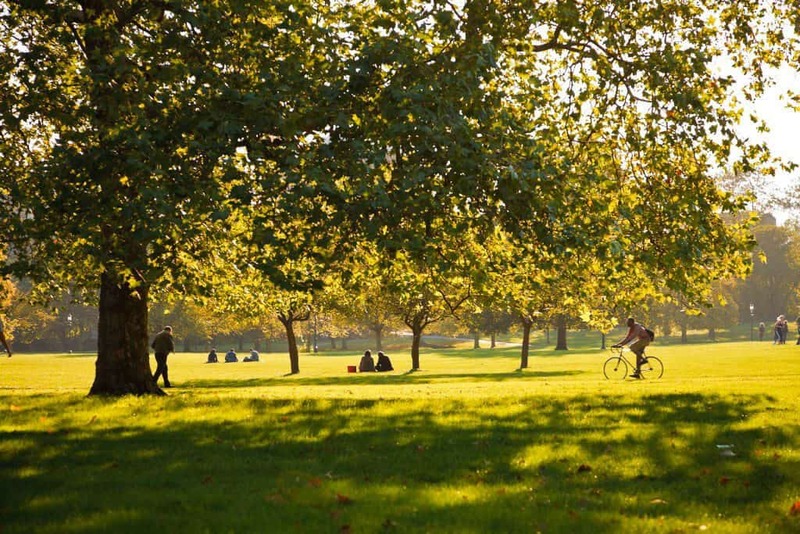 Primrose Hill is where many celebrities live in London: don’t forget your camera! On our last trip to London I absolutely wanted to go to Regent’s Park to take a few pictures. 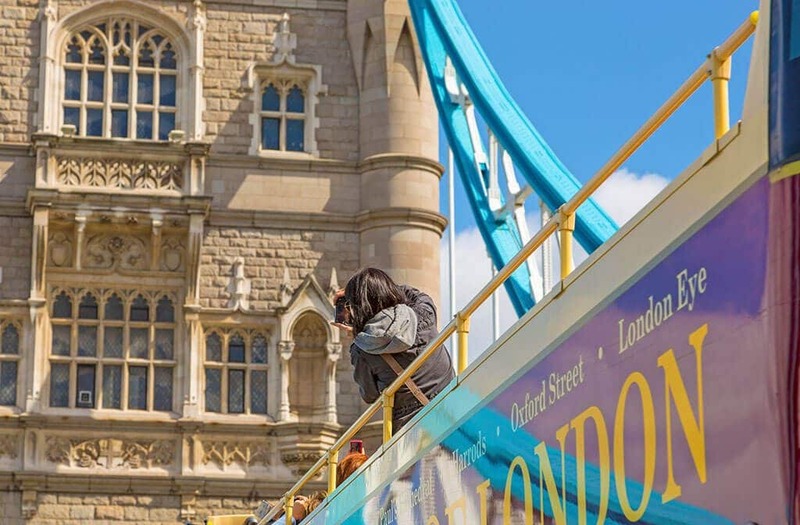 But a few of the Londoners told me to skip it because it is absolutely crowded during the weekend, especially the more so because I was visiting in Spring, and it was going to be a sunny, beautiful Sunday. They suggested Primrose Hill in stead, and we decided to visit. While walking there, we immediately noticed how quiet it was. 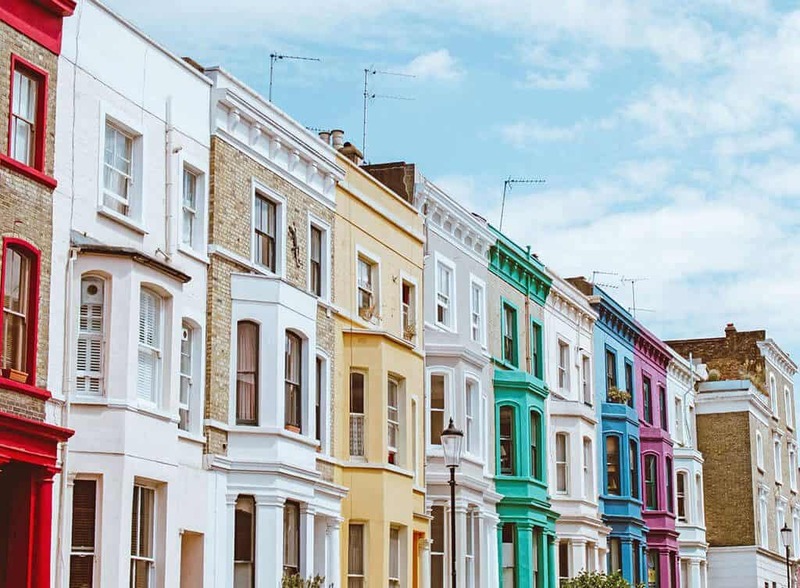 Located on the North of Regent’s park, this beautiful hill offers great views of London and all around you will find cute victorian houses that are way less crowded than the ones in Notting Hill. Many famous Londoners live here, from Daniel Craig to Tim Burton, to Jude Law, Ewan McGregor, Kate Moss and Chris Martin: keep your camera at hand! Click to find amazing deals and book your hotel in London (without breaking the bank)! Thank you to the Visit London team for inviting us to London and offering a few of the pictures on this page. All opinions are my own and don’t necessarily reflect those of the Visit London team. I like the fact that you’ve mentioned some spots I love (e.g. Primrose Hill, Notting Hill, Shoreditch, Little Venice). Not a big fan of the very touristy spots. I LOVE Instagram guides. In fact, they are one of, if not the first thing I search for when I start to research a new destination. 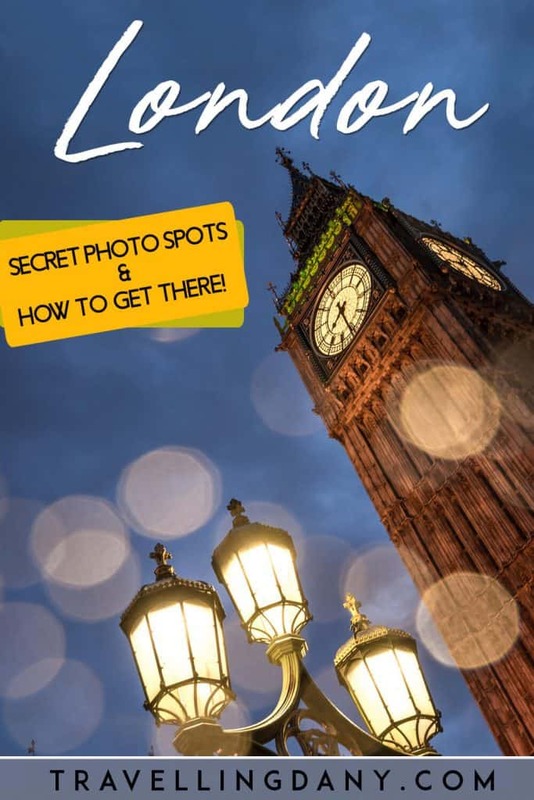 This one is helpful not only for where to go in London and what to take pics, but an explanation of why it’s instagrammable. I like knowing the why because it helps you get a better understanding of setting up/framing the photo. I love the different color houses of Notting Hill and when I first saw the photo of Little Venice, my first thought was “looks like Amsterdam”! LOL! Right? We were baffled! And not many people know that London has a “Little Venice”, as it’s quite “hidden”, in a way! I’m very glad you liked the post! Awesome list, it’s always great to know where the best photo spots are. Your pictures are wonderful! Wow… that’s a huge list! And you have also given photographs to really prove your point. The Royal Albert Hall will be my pick. What a magnificent structure with a rich history! If you can, I strongly suggest also watching a concert at the Royal Albert Hall, it’s priceless! Indeed such colorful frames. What a good photo opportunity there! I would definitely putting a walking tour there as my first must do activity. what a great post. As a person who lives in London, I would like to add one more spot. and that spot is Richmond Park where you are in the city but looks like you are in nature with wild deer. Oooh I haven’t been there! Thank you SO much, I’m noting it down: you had me at wild deer! Must be amazing! Thank you I’m glad you like it! 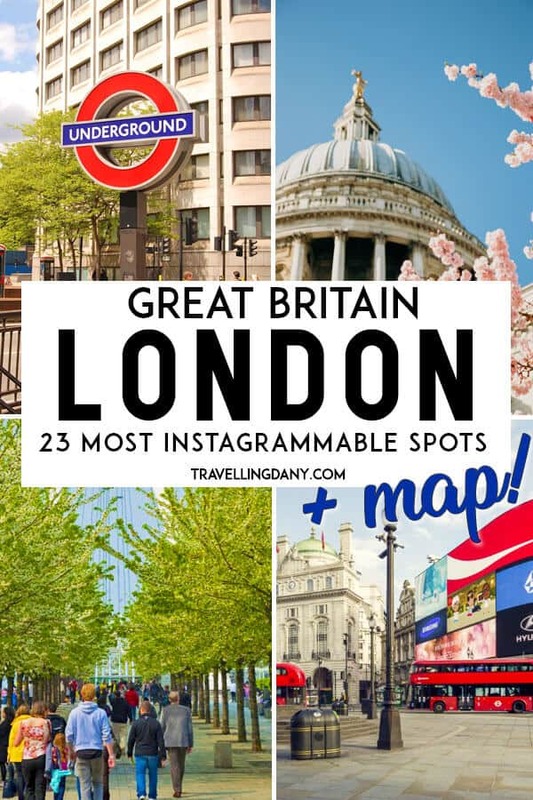 What a great list, as a Londoner, I agree totally with your picks, and have photographed most of them over the years, though much of that was long before I got onto instagram! Doesn’t London look great in the sunshine? Your photos make a beautiful city even more beautiful. Stunning! I like that you’ve included both iconic places and some that are slightly more off the beaten path. I’ll definitely be bringing my camera along on my next trip and putting your suggestions to work for me. 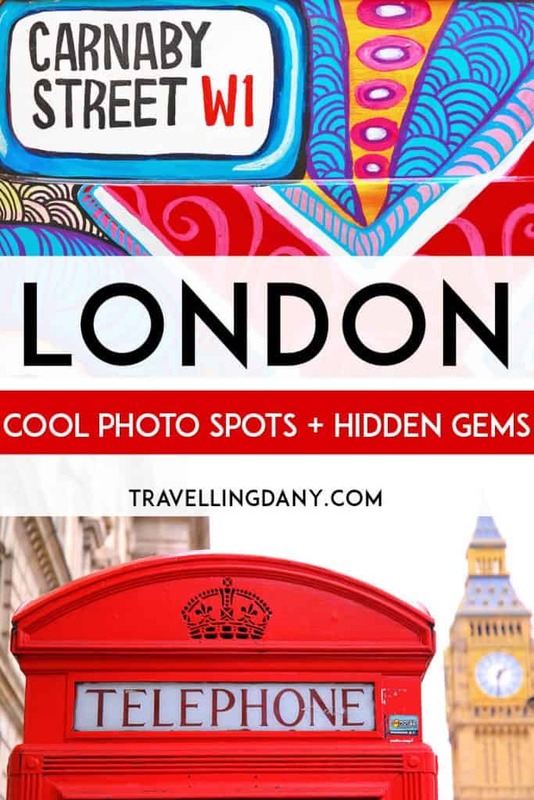 What a great guide for the best photography spots in London. Portobello Road and Notting Hill would be high on my list, so colourful and vibrant. If you like that architecture and the colorful house, have a look also at Primrose Hill, it’s less crowded! This is a beautifully comprehensive list of places to go! I love the map at the top to give me an idea of the locations for these places. I’d do a post like this for New York City if I had the time, this is a great idea! Haha I know, never enough time! I like this kind of map because that helps me to understand roughly where the spots I want to see are, and I can split them into more days in case of a longer vacation. I’m glad it was useful! The romantic part of me loves Notting Hill for the same reason! Oh, I love London. So many classic buildings and destinations. Your photos are really lovely. Tower Bridge, Notting Hill, Millennium Bridge, and the Natural History Museum are my favourite shots here, (especially the lighting in the Natural History Museum). Thank you so much for this amazing blog post! All your pics are amazing, I will definately safe this one. Next time I have to visit Little Venice – just awesome! I hope it’ll be useful! I love this post. Lately, I have been doing a rapid fire tour of London during long layovers. It usually just involves walking up and down the Themes. Looking at your map (and article) I can see that there is a whole second lay to London I can explore just beyond this central corridor. I would really like to check out Little Venice. I didn’t know that was a thing. That is also the most crowded area! If you have more time, I highly suggest Little Venice and Primrose Hill! Oh, London! I never get tired of this city. 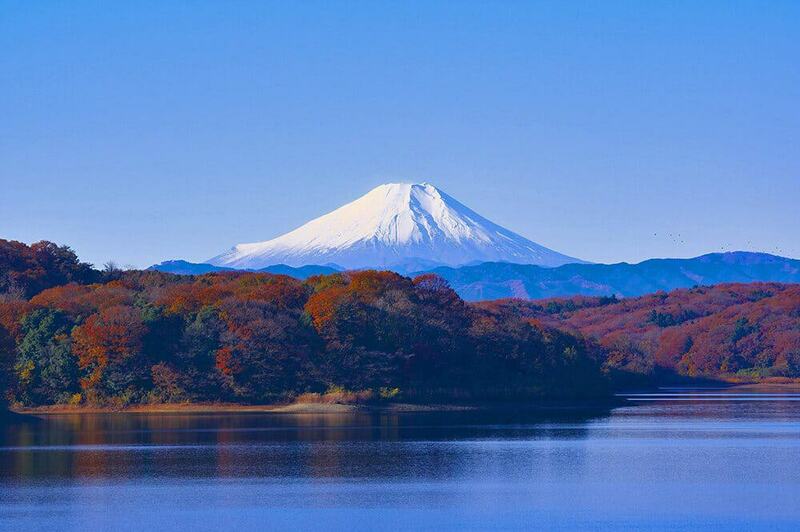 Thanks for the great round up of photogenic places! I’ll be going back in October and will keep some of these spots in mind. Wonderful! Do you already have an itinerary planned? What a cool guide. I especially like the photo from the Natural History Museum. And I like that you cover a lot of the city – that way you never run out of photo ops. My mom is literally obsessed with the Natural History Museum in London! So beautiful and completely free! I was just in London last weekend and am so gutted I didn’t see this post prior. Thankfully, I’ve hit most of your recommendations. I’d never heard of The Courthouse though and Little Venice is another spot I keep meaning to get to. Thanks for the reminder! This is great! I’m heading there in June So will definitely look for some of these spots! Oh wow! I’ve heard the weather is lovely over there! We absolutely love street art! If you’re like us also have a look at Northern Quarter in Manchester, it’s just a couple of hours from London!